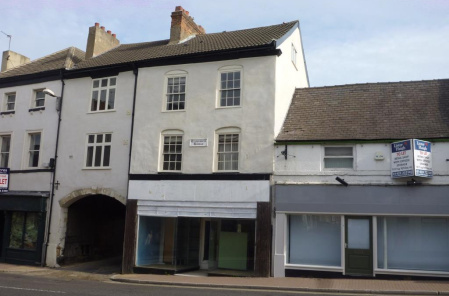 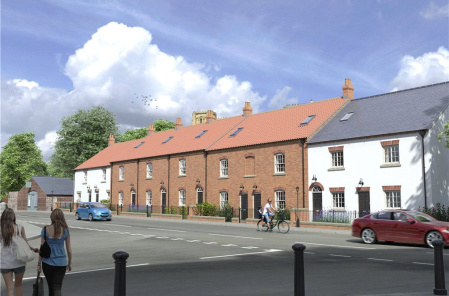 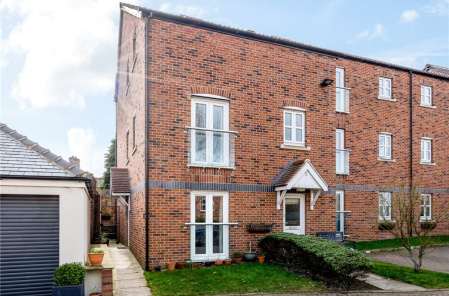 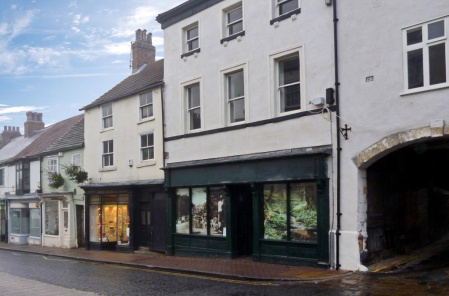 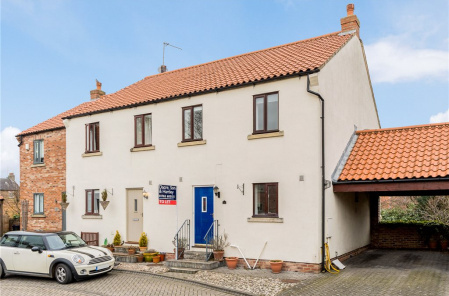 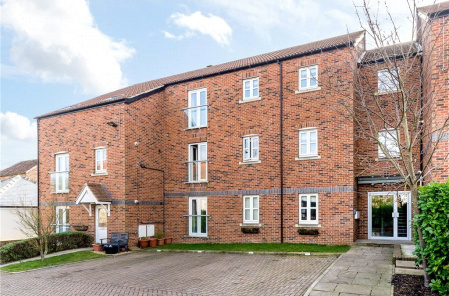 A spacious three storey town house situated within a short walk of the centre of Boroughbridge. 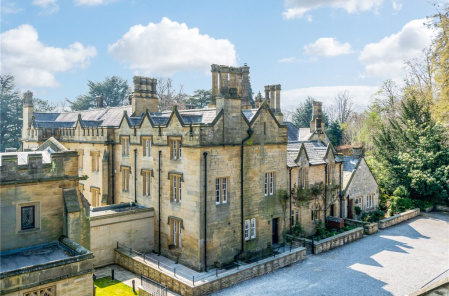 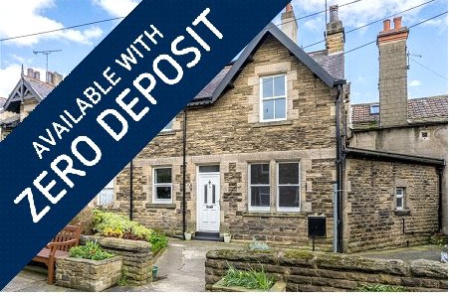 Available to let on a long term basis. 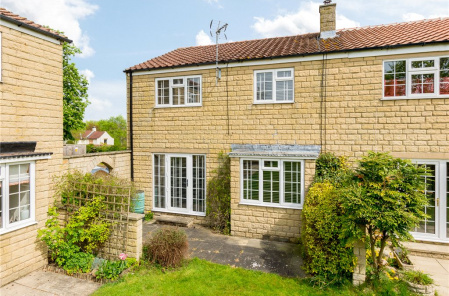 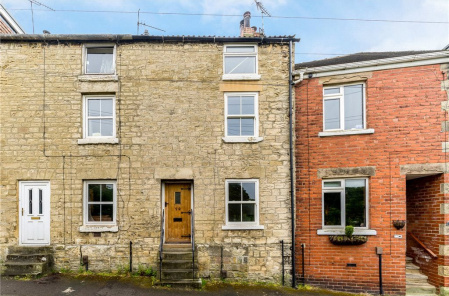 An attractive and characterful cottage with accommodation over three floors with courtyard garden, situated within this popular and convenient town centre location.